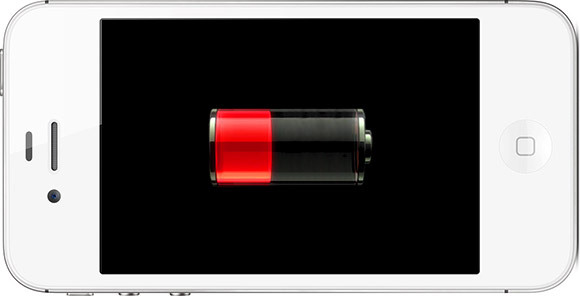 The iPhone 4S users have been complaining about the battery problems they have been facing with the new device, where the battery life was not what actually Apple iPhone normally gives. Apple did agree and say that there was a problem with the iOS which caused the battery issue for everyone, and so they have released the new version, i.e. the iOS 5.0.1 which has the fix for the draining battery. Apart from the update release, many users have also reported that uninstalling and reinstalling the MobileMe section and contacts importing has fixed the battery issues of the iPhone 4S. To update to the latest version of the iOS 5 in your iPhone 4S, you need to connect the device to the computer and open iTunes and the software update would show the update available for download. As one of the new features of the iOS includes downloading of the newer updates directly in the device, you can update the software by going to the General Settings tab in the iPhone itself. The ability to multitask in the previous version of the iPad is now fully functional from this version of the iOS. As Apple says, the update includes many security issue fixes, where the attacker could have played with the credentials of the users which they have entered anytime trying to login to any of the services or apps in the iOS device. Although there is no evidence already that claims that the update has made the battery life better, Apple and the other sources say that the update is intentionally sent after Apple promised to fix the battery issues which many users were complaining about.